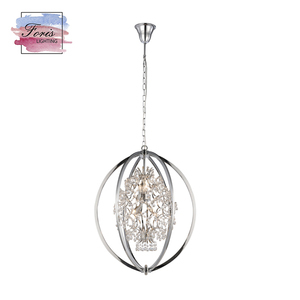 2 YRS Zhongshan Aobo Lighting Technology Co., Ltd.
antique italian cheap crystal glass ball chandelier pendent light fittings for home Customization &ldquo; Lighting Your Idea. 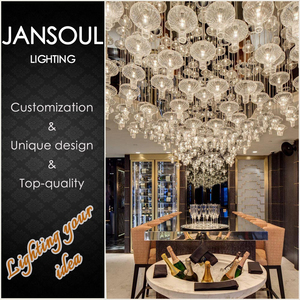 Our products include crystal chandelier, Wrought Iron Chandelier, Glass chandelier, pendant lights, etc. Our factory probide professional chandelierdesign, production, wholesale and custom to inquire or visit our factory. sample order is available for our first cooperation c. Any idea of the design, just send me your design image, we could help to suit your market. d. Every order, we would provide final sample to confirm before mass production i. 1 YRS Zhongshan Jialimei Lighting Co., Ltd.
2. Out of stock, 15-30 workdays usually since deposit received, depend on the quantity. 3. Professional design: 10 designers and engineers with more than 10 years experience. Not every light here are in stock, please contact us for comfirming before you place the order. 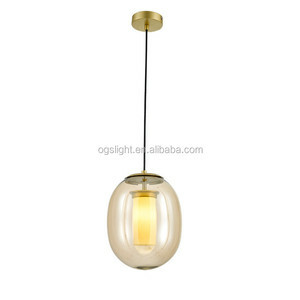 Alibaba.com offers 310 glass ball light fittings products. About 25% of these are chandeliers & pendant lights, 4% are ceiling lights. 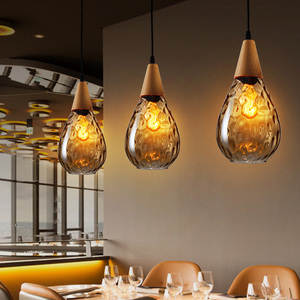 A wide variety of glass ball light fittings options are available to you, such as contemporary, european, and traditional. You can also choose from iron, glass, and steel. As well as from gold, black, and white. 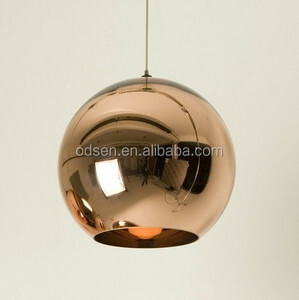 And whether glass ball light fittings is energy saving, or led. 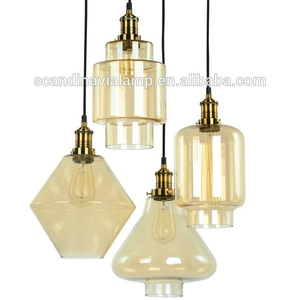 There are 310 glass ball light fittings suppliers, mainly located in Asia. 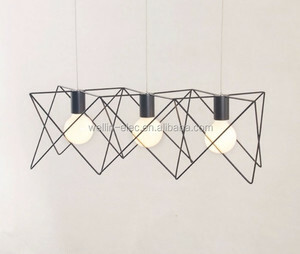 The top supplying country is China (Mainland), which supply 100% of glass ball light fittings respectively. 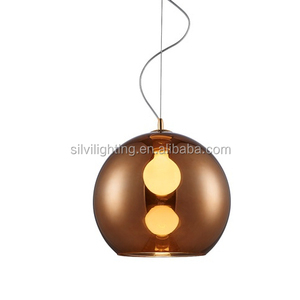 Glass ball light fittings products are most popular in Western Europe, North America, and Oceania. You can ensure product safety by selecting from certified suppliers, including 9 with ISO9001, 5 with Other, and 4 with ISO14001 certification.